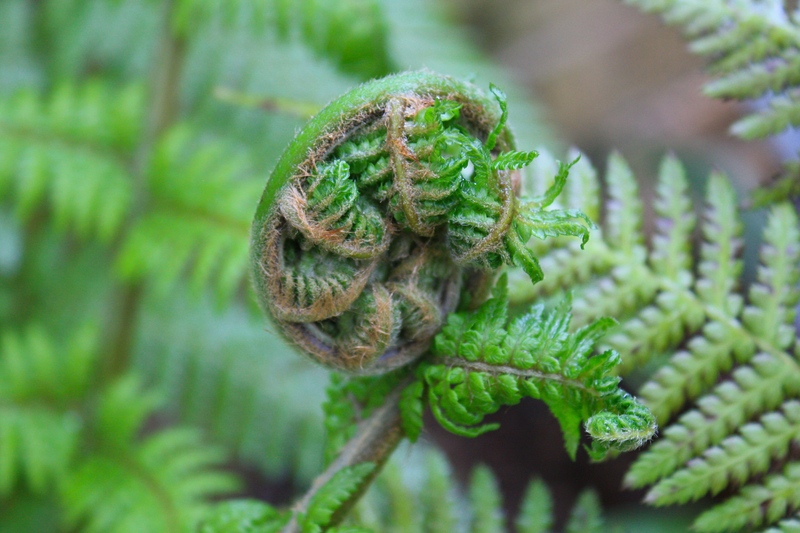 For a while in the nineties, when television programmes such as Home Front and Ground Force ruled the air waves, tree ferns almost became a gardening cliché. They were saved from turning into the plant equivalent of prawn cocktail by their relative expense; a good quality, legally harvested specimen will set you back around £40 per foot. When one considers it might have taken a 4ft fern around 60 years to achieve that stature, the cost seems pretty modest. 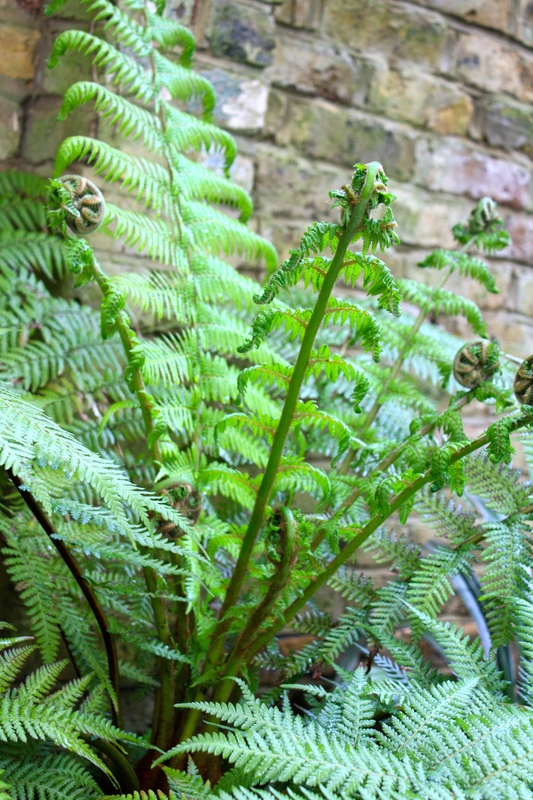 Once established, the hardiest of the tree ferns, Dicksonia antarctica, can produce fronds 6ft long, lending gardens a highly desirable, jungly look. 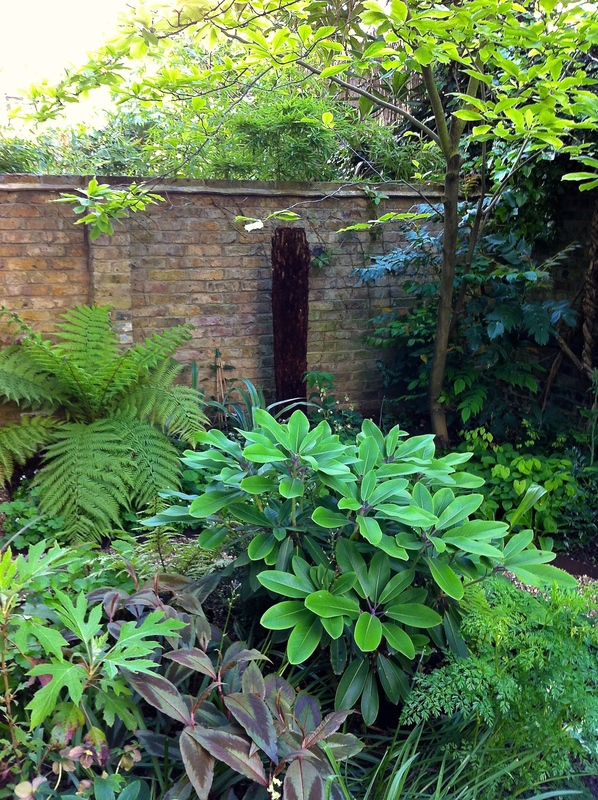 Until now we’ve grown just one specimen in our London garden, purchased from a garden centre when it was a mere 6″ tall. Five years later it’s not a lot taller, but consistently puts forth a glorious shuttlecock of lush new fronds in spring. Encouraged by the fledgling fern’s tolerance of our heavy London clay (the opposite of the conditions it prefers) we’ve taken the plunge and bought it a 5ft companion. They will henceforth be known as David and Goliath. Carbon dating indicates that tree ferns were alive and kicking on our planet at least as long ago as the Jurassic period. Their arrival in UK gardens came considerably later and by accident. As the 19th century came to an end, ships returning to British ports from Australia would use tree fern trunks as packing to prevent cargo crashing around in the hold in heavy seas. On arrival the trunks were discarded on the quayside. Thanks to the South West’s mild climate, some of the abandoned trunks found conditions tolerable enough to start growing, much to the surprise of the dockers. It did not take long for the squires and aristocrats of Cornwall and Devon to catch on, and soon exotic tree ferns abounded in their gardens where they still flourish today. Trengwainton, Trewidden and The Lost Gardens of Heligan all have extensive collections of Dicksonia antarctica which have endured changing fashion, freezing winters, violent gales and long periods of neglect. Today tree ferns are exported from Tasmania, Victoria and New South Wales in just the same way as they were in the 19th century. Although they are plentiful in their natural habitats, they must be harvested under license and should arrive from the nursery labelled with the place of origin and a traceable number. When collected in the wild the fronds are cut and the bottom is sawn, leaving a completely bare trunk. It’s in this enforced state of dormancy that they are transported, still by boat, to Europe and the USA where they continue to be highly valued. Unlike a real tree which has a woody stem covered in bark, a tree fern has a ‘caudex’ composed of rhizomes which have adapted to grow vertically. The rhizomes carry nutrients to and from the fronds and roots. What we might call a trunk is actually a dense mass of decaying earlier growth through which the tree fern’s root grow. In Dicksonia antarctica‘s native habitat, and indeed some Cornish gardens, epiphytic plants will happily make their homes on the trunk’s surface. In our London garden, Galium odoratum (sweet woodruff) finds the hairy surface a perfect climbing frame. The photograph below shows Goliath, newly planted and devoid of fronds after his long journey from Victoria, Australia, via Cornwall, following in the footsteps of his ancestors. He will need watering daily from the top of the trunk to encourage new foliage to unfurl. Tantalisingly, there’s already a cluster of fronds ready and waiting to extend into the light. The genus ‘Dicksonia‘ honours James Dickson (1738-1822), who was a prominent British nurseryman. It’s thought that James Dickson was linked with tree ferns as a result of his friendship with Sir Joseph Banks (1743 –1820) who took part in Captain James Cook’s first great voyage on HMS Endeavour. The species name ‘antarctica’ is misleading and merely suggests that the species hails from a southern or cooler location as opposed to the tropics. There is no fossil evidence that tree ferns ever populated Antarctica. Although established plants are hardy to around -10 degrees, they prefer frost free conditions and require winter protection in colder parts of the country. The secret to successfully growing Dicksonia antarctica is to understand how it grows in the wild. Like many ferns, these jungle giants grow on the forest floor in dappled sunlight, seeking out damp areas where there is little air movement. These conditions create a humid microclimate where the ferns’ trunks can remain constantly moist and the fronds can extend without being damaged by strong winds. 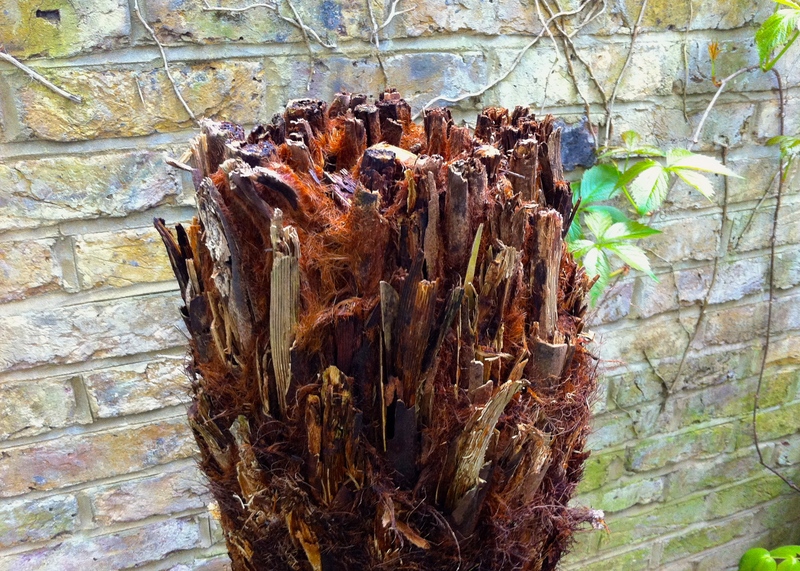 Tree ferns also appreciate a neutral to acid soil, rich in leafmould and not too heavy in texture. Siting a tree fern in a UK garden can therefore be tricky, especially as they need space spread their gorgeous fronds and protection from winter cold. If you do have a spot beneath trees, or in the lee of a wall, then that’s a good start; my experience is that even the heaviest of soils can be improved with a bit of ericaceous compost, leafmould and bark chippings to create the right kind of growing medium. David was container grown and planted in the normal way, taking care to plant at the same depth as in the pot. Goliath came to us as 5ft trunk, of which around 8″ needed to be buried in the ground for stability. A reasonably tight planting hole, backfilled with nice organic matter and well firmed in, ensures the trunk will not topple over. It will take the rest of this season for roots to anchor the trunk to the ground. Now it’s a case of reviving Goliath after his voyage, with daily watering from the crown to re-wet the caudex and kick start the production of fronds. Hopefully he and David will become friends rather than adversaries. If not, the equally primitive magnolia under which they both shelter may have to step in and sort them out. 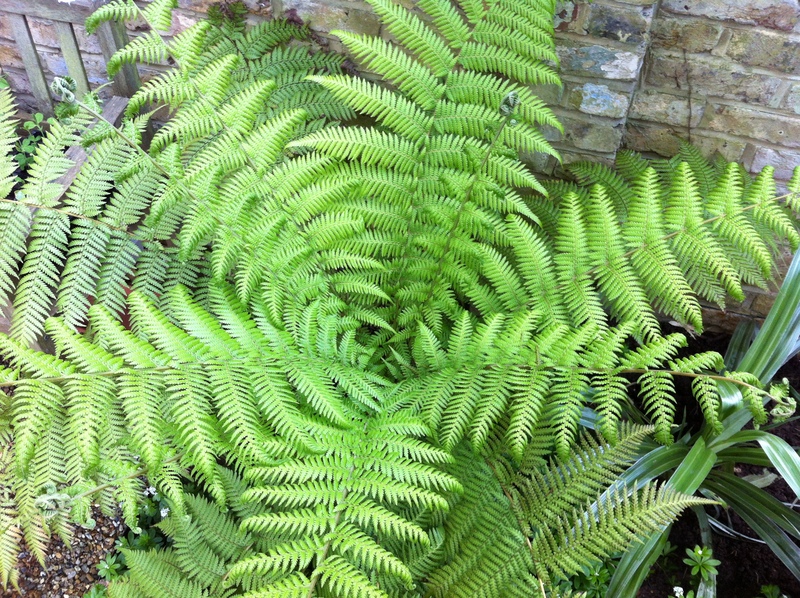 Goliath was purchased from Burncoose Nurseries in Cornwall, experts in mail order and part of the Caerhays estate, which would have been among the first Cornish gardens to cultivate tree ferns. Also worth a look in the UK are Amulree Exotics and The Palm Centre. David and a thus far naked Goliath in our London garden. My goodness….and we take these for granted. Have a look on google for the Dandenong Ranges in Victoria…. It is a beautiful area just outside Melbourne and the tree ferns grow wild in a natural setting. Many Germans and Austrians settled in these hills in the 50s and 60s so their gardens are a blend of these magnificent forms combined with azaleas and rhodendrums. 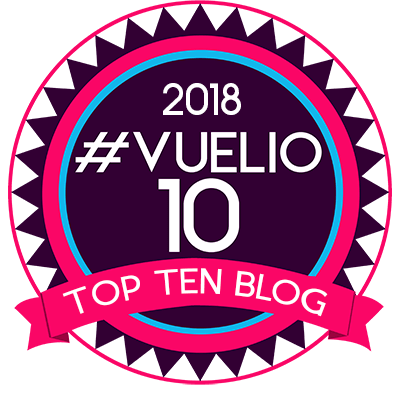 You must visit!! I agree. There seem to be mixed opinions on the subject of wild harvesting and I will explore further, but the practice does genuinely seem to be quite well regulated. Given the relatively limited climate zones in which they will grow, I don’t think demand is likely to spiral out of control….unless those dreadful TV shows return! I’m surprised how close you’ve planted Goliath to your wall. Two years later, how is he getting on? Very well. It’s higher than the wall now and looking very lush. Occasionally Mr Fox breaks a frond or two off. He’s very careless! And we’ve been taking these ferns for granted in Sri Lanka too! You can find them growing madly in corners of most home gardens (including mine), in rainforests and up in the mountains as well. Reading up I found that: Cyathea australis and Dicksonia antarctica were introduced species, considered exotic which are naturalised in forest clearings such as in the forests of Piduruthalagala, our highest mountain. How interesting. I never knew that they’d naturalised in Sri Lanka. However, I guess the climate there reminds them of home! I am sure they are much happier there than they are in England.